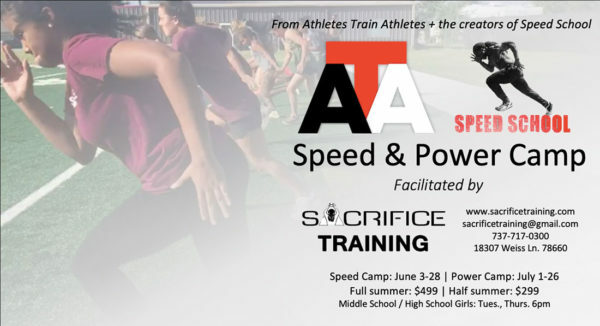  Sacrifice Training is an athletic performance facility. 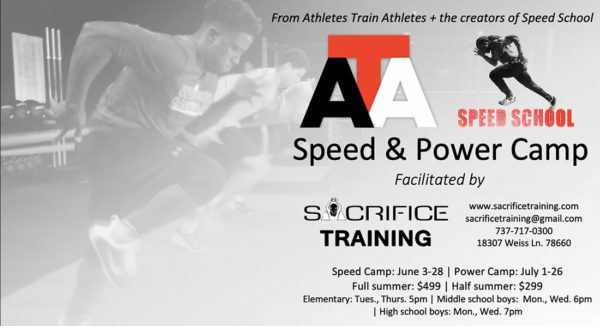 We specialize in strength, power and speed development. 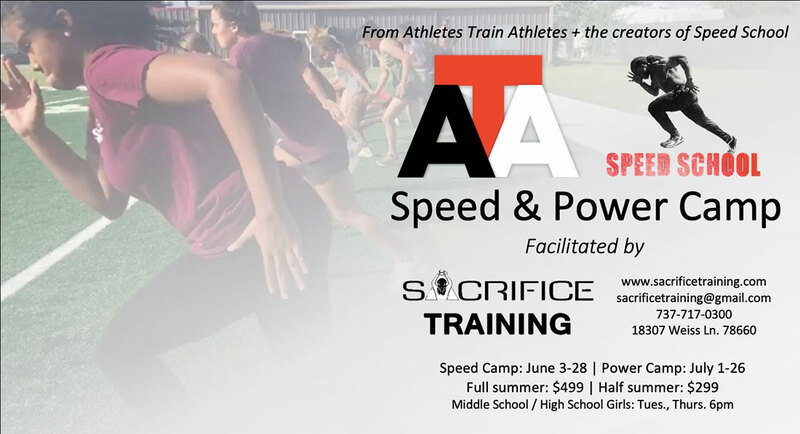 Our awarded and educated staff have performed at a high level in their respective sport. They continue to educate themselves and are committed to implementing thoughtful and proven programming for the next generation of athletes.